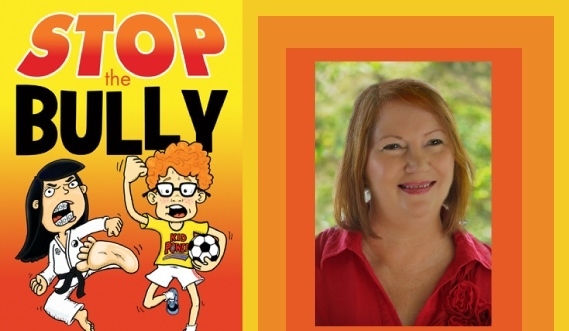 I teach bully prevention skills via my award winning children’s book STOP the Bully. I share creative writing and my experiences as a gifted and talented teacher and author of six books. 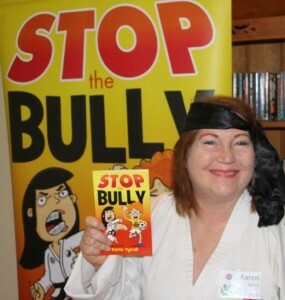 I focus on how to STOP the Bully with school students, parents and teachers. I help schools deal with bullies based on my knowledge and experience as a bullied school teacher who overcame mental health issues triggered by bullying. What’s my expertise in Bully Prevention? 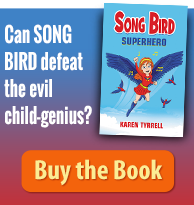 Karen Tyrrell is a Brisbane award winning mental health, bully prevention and resilience author of two memoirs and four children’s books. Karen Tyrrell is an experienced school teacher, speaker, Toastmaster and workshop presenter. 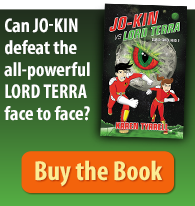 Karen presents in schools, libraries, conferences, festivals and in the corporate workplace. Karen writes for magazines and appears on radio & TV. 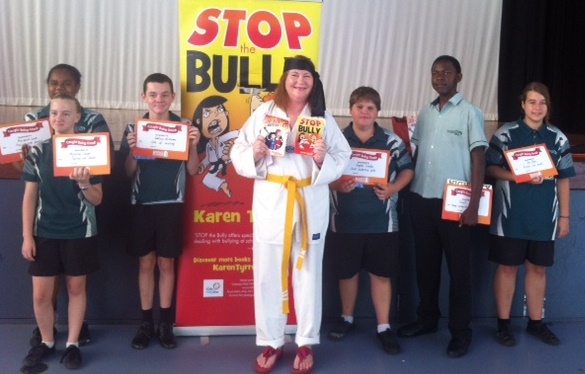 Last year, I presented bully deterrence talks, activities and creative writing to Beenleigh State High School and other schools. 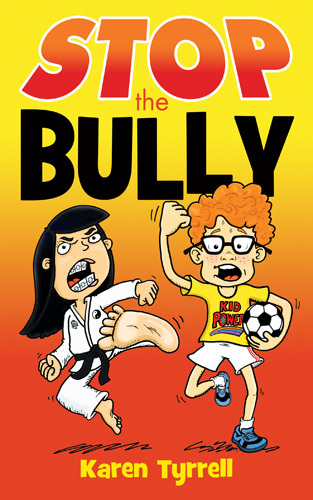 Groves Christian College bought STOP the Bully as a text book for Yrs 7 & 8. This year several schools have invited me to speak to their students, teachers and parents. Please book me for a Bully Prevention talk or program for your school. Leave a message on my contact page and I will reply with more information. 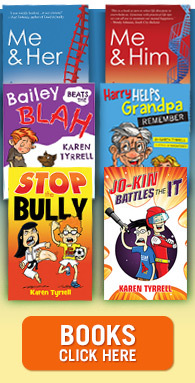 Can you please share my STOP the Bully talks and resilience books? Please comment, Like, share, tweet and Google plus.